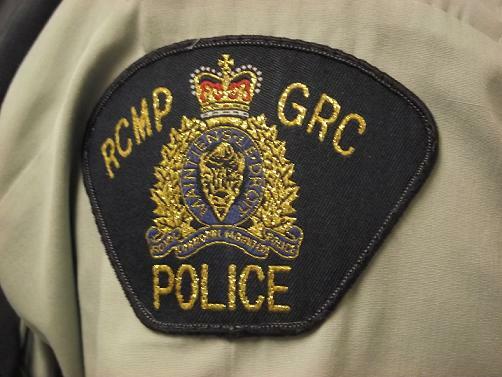 A false report was made last week to the RCMP requesting the public’s assistance in searching for a possible lost snowmobiler. The RCMP released a statement today saying the direction of the investigation revealed that this was not a real complaint but rather a false report. RCMP would like to thank the public and media for their assistance with regards to this complaint. The investigation continues and anyone with any information on the person(s) responsible for making these hoax calls is asked to call Behchoko RCMP at 1-867-392-1111. Information can also be given anonymously through Crimestoppers by calling 1-800-222-TIPS (8477), online athttp://www.nwtnutips.com or by texting NWTNUTIPS to 274637.